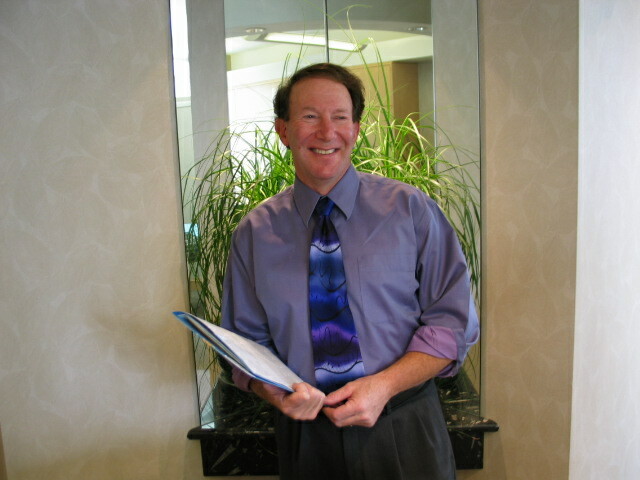 Continuous education in all disciplines of dental care, always exceeding California requirements. Study groups with founders of The Academy of Cosmetic Dentistry. Advanced Cosmetic education at the Las Vegas Institute including live patient cases performed in clinic.